The District merged with the Moss Landing County Sanitation District in 2014 to provide operation and maintenance services to the Moss Landing community. 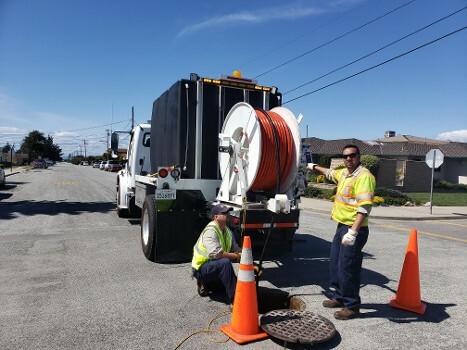 The District cleans and maintains all the sewer mains in Castroville, Moro Cojo and Moss Landing. All the laterals from the main to the properties are the responsibility of the owners. The sewer mains are cleaned at least once a year. Please contact the District immediately of any sewer overflows at (831) 633-2560.